The days when physicians employed only a handful of devices for diagnosing illness are long gone. While the fever thermometer, stethoscope, otoscope, and other simple diagnostic devices are still in wide use, technology now offers healthcare professionals diagnostic equipment completely unforeseen just a few decades ago. As with all technological equipment, these diagnostic devices require extensive documentation to ensure proper use. Manufacturers of many such devices are rapidly expanding their sales activities into global markets. For 35+ years, International Language Services has been providing high-quality translation services for documents of all types associated with medical equipment, including diagnostic devices. With translations provided by professional translators—each a native speaker in one of the 180 languages we support and who also has industry-specific credentials related to medical technology and life sciences content—accurate, audience-appropriate translations are assured. Our project managers and document formatting teams work with our translators to streamline every translation project and to achieve maximum cost effectiveness and quality control.  Utilizing our documented ISO 9001:2015-certified quality control process and our state-of-the-art translation memory technology and project management tools, we provide timely, high-quality translations to meet the demanding schedules of our clients, whether they are globally recognized entities or just getting started. Preparing to sell medical diagnostic equipment in global markets requires translation of a wide variety of documentation, from IFUs, regulatory documents, and product labeling to marketing materials, websites, and more. Only the most stringent translation standards for these materials are acceptable. ILS’ 35+ years of medical device translation experience, our superbly qualified expert translators, and our time-tested translation management and quality control systems assure you of uncompromising quality.